Denver Auto Repair Mechanics is here to fix the heat in your car, truck, or vehicle. Vehicle heat systems are a favorite comfort item in a car or truck. They also play an important sagety role when it comes to defrosting the windshield. If your defrost doesn’t work, driving on cold winter days can prove a dangerous endeavor. Let us fix the heater in your car or truck so you can drive comfortably, and more importantly, safely about your way. Even in the coldest of weather. Did a heater hose dry rot? That's an easy fix. How do you know if your vehicle needs heat system repair? If the heat doesn’t turn on, that’s a good push that the system may need to be serviced. The temperature seem difficult to control in the vehicle and your note sure what’s going on? We can help. 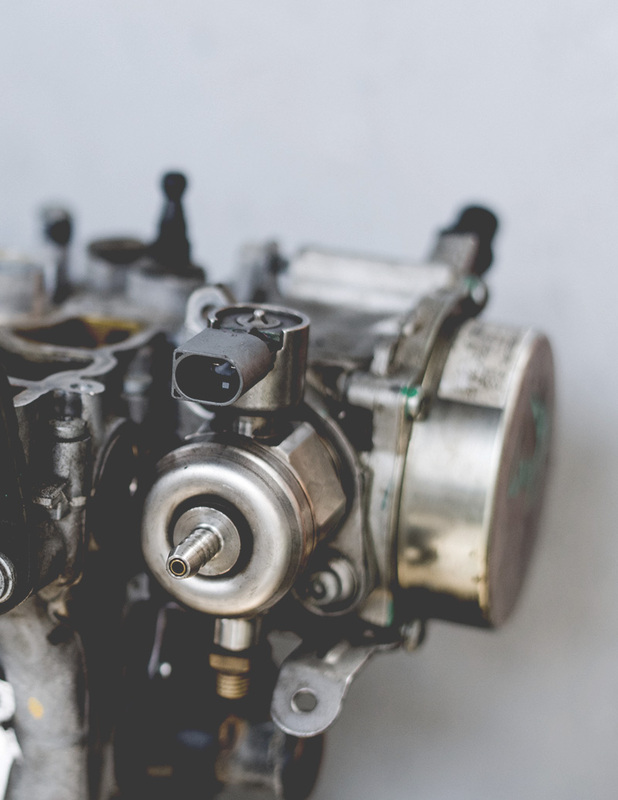 Sometimes it’s hard to tell which part of your system is malfunctioning, that’s why our certified expert mechanics are here with the best diagnostic tools and plenty of experience to guide you. Denver Auto Repair Mechanics sure can fix your heat, but we’re also pretty cool because we fix the a/c too. Want to take care of your car? Oil changes are the start. Does it drive? Great. Does it stop? Even better. Plugs, wires, coils, filters, timing, you name it, we’ll optimize it. Collect cool cars but don’t drive them much? We’ll inspect them.